Welcome to the best Lenovo laptop service centre in kondapur. We offer the customer satisfactory computer repair service in kondpur. 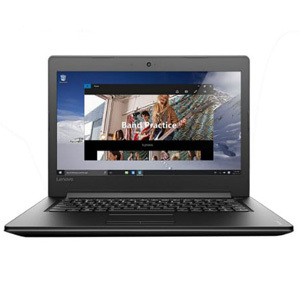 Our experts will help you in repairing any kind of fault you have come across in your laptop. Srisai InfoTech values your time; we will help you to fix your system issues as soon as possible. To make it more convenient we have the pick n drop service also. It is just a call away. We can fix any Lenovo Laptop Issue instantly like Laptop Charger, Battery Replacement, Memory Upgrade, Hard Disk Upgrade, LCD Screen Replacement, Keyboard Replacement, Panel Replacement, Hinges Replacement, CPU Fan Replacement, Dust Cleaning, OS Installation, Heating issues, Bottom Case Replacement, LCD Panel Replacement, Wi-Fi Issues, Virus Issues, OS Recovery, Touchpad Replacement, Speakers Replacement, Motherboard Repair and much more AT LAPTOP REPAIR CENTRE IN KONDAPUR. 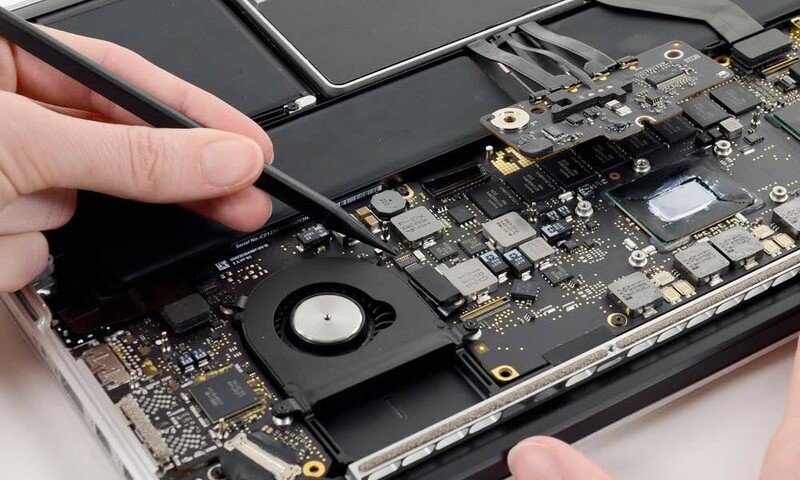 SRI SAI INFOTECH LAPTOP REPAIR CENTRE is committed to your happiness, which is why our expert repair technicians provide all the services you need to leave our shop satisfied. We provide service to other brands apple, hp, acer Samsung, Sony, Microsoft, asus, dell and Toshiba also. Our service is customer centric, as we believe in long term relationship with our customer. We give the guarantee to provide the best quality service by our expert engineers. All the engineers are trained in after sale service of all the top most brands of laptop and computer. They are professionals to deal with hardware issues of computer. Our hardware Repair service; you’ll be thrilled you came to us for your repair Engineers of SRI SAI INFOTECH leaves no stone un turned resolve the issue. Bring us whatever you need us to fix, and experience the best LAPTOP REPAIR CENTRE IN KONDAPUR. ARE YOU FACING ANY OF THESE ISSUES IN YOUR LAPTOP? YES! THEN WHY TO WAIT JUST CALLS US, AND AVAIL FREE PICK UP & DELIVER SERVICE. Just contact we will provide you with free pick up service, so that you don’t waste your precious time in traffic. Once your laptop is fixed, we will inform you via sms, email and phone call. You can either have the laptop delivered at your door step.